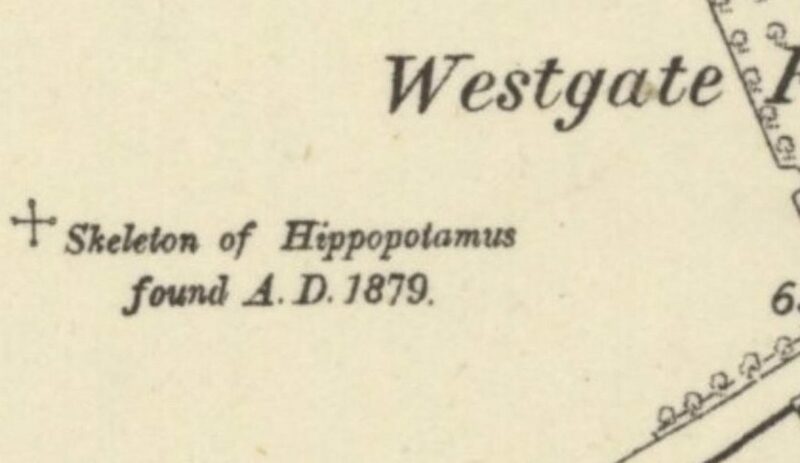 In July 1876, Edward Connybeare, the vicar of Barrington scribbled in his diary, ‘Grand specimen of a hippo was dug up in Roads’ field’. At nearby Harlton, Revd. Osmond Fisher, was equally thrilled to hear that more ‘large bones were being met with in a “coprolite-pit” at Barrington’. Fisher and the naturalist, collector and antiquarian Arthur Foster Griffith could not contain their excitement and rushed off to take a look. 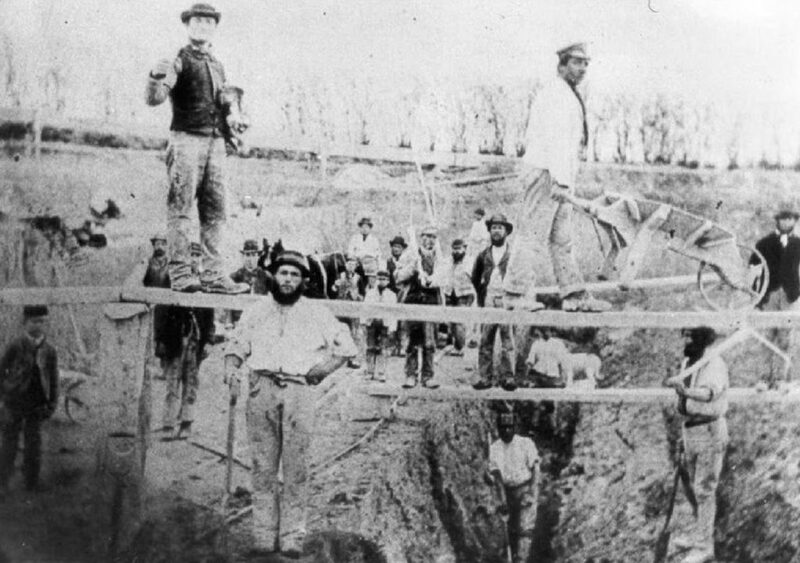 The pit was about 22 feet deep (the height of a two storey house) and the remains had already been removed, meaning the diggers – who were paid a piece-rate – could continue their work and their wage-packets would not suffer. It was not just hippos. There were also remnants of elephants, bison and hyena. As the pits were extended over the next 40 years, more and more bones from many different hippos kept being found. 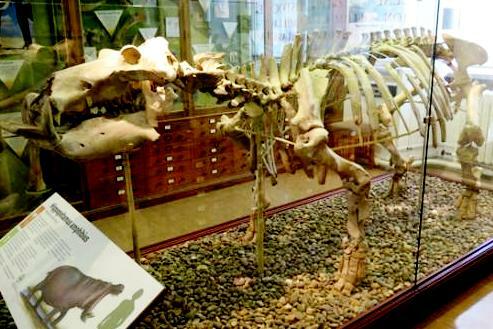 Eventually the Sedgwick Museum had enough bones from the various individuals to construct a complete skeleton. By fixing them all to a specially-made metal armature they created their own Frankenstein’s monster: a composite hippopotamus. It was not just animal bones, either. Much to Griffith’s dismay the coprolite-diggings in Barrington destroyed much of a large Anglo-Saxon cemetery at Hooper’s Field. 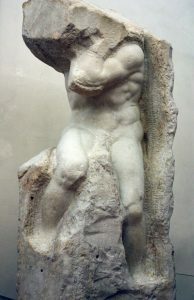 Although he managed to save some of the artefacts for the Cambridge University Museum of Archaeology, many others were smuggled away and sold off by the dealers in antiquities at Cambridge. The past would clearly not get in the way of profit. It was a story that was repeated again and again from Coldham’s Common to Litlington, from Wendy to Burwell. But old bones and grave goods were not what the diggers were looking for, so exactly what was the coprolite they were so eager to find? A burgeoning UK population needed increasing amounts of food and food production, in turn, required increasing amounts of fertiliser. Money was to be made from muck but not enough muck could be had. However, the strange greeny-black lumps of rock being slung out of the brick pits at Cambridge as waste provided a neat solution. Coprolite is now known to be made up of all sorts of fossilised remains (including those of marine life such as ammonites) but at the time was thought solely to be fossilised dinosaur poo. Over millions of years these remains had transformed into phosphate-rich nodules which could be found most abundantly in a geological formation known as the Cambridge Greensand. It did not take long for an enterprising farmer to realise that if he ground down coprolites and treated them with sulphuric acid, they transformed into a highly effective, and highly profitable, fertiliser. This seam of fossils sloped upwards, coming closest to the surface in a line north of Kneesworth. Soon open-cast diggings started springing up all along the narrow band of land in Bedfordshire, Hertfordshire and South Cambridgeshire where the Greensand was closest to the surface. On average the seam was about 30 cm thick and at its widest only 11 km wide. In villages such as Odsey, Bassingbourn and Shepreth, which had easy access to a railway, companies began processing the raw material and selling the fertiliser further afield. 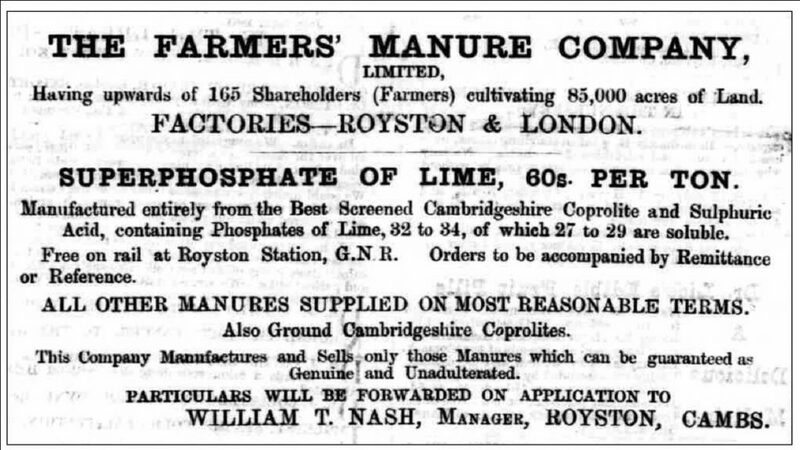 In Royston the Farmers Manure Company thrived (using Coprolites brought in by land-train) and at Duxford there was the Cambridge Manure Company. Agricultural labourers who changed trades and started to work for the coprolite contractors found their wages first doubling and then trebling. As a local folk-song from the time shows, previously struggling farm-workers now felt free to thumb their noses at their ex-employers. With our spade and our pickaxe we’ve no work to seek. We won’t work for farmers for ten bob a week. Non-fatal accidents and ‘lucky escapes’ were rarely reported in the papers. 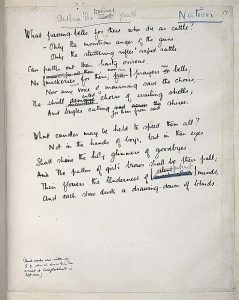 At the time, the Cambridge Chronicle noted that ‘nearly every week accidents happen and bones are broken, which few of the public are aware of.’ Four years later, in 1875, the Governors of Addenbrooke’s Hospital took the highly unusual step of writing to the Home Secretary to draw his attention to ‘the great number of accidents that occur in the working of the coprolite pits’. In his reply, the government minister displayed a complete lack of understanding: digging the trenches was no more dangerous than digging a railway cutting and ‘the accidents occurred from the extreme carelessness of the men’. Although there were a couple of later minor surges in coprolite diggings (most notably during the First World War when the coprolites were used to produce explosives), they were never anything like the boom of the 1870s and, although it diversified and changed its name, the Farmers Fertiliser Company of Royston ceased trading around the 1970s. From the air, the ghosts of the many workings can still be spotted in the fields but there is no memorial to those who lost their lives. (The history of the coprolite workers forms the basis of one of the Cracked Voices). If you would like to discover more about the Coprolite Rush, I highly recommend the series of booklets based on the various individual diggings written by Bernard O’Connor. See: http://bernardoconnor.org.uk/coprolites.html . This entry was posted in Blog and tagged Arthur Foster Griffith, Barrington, bernard o'connor, Cambridge University Museum of Archaeology, coprolite, diggers, Edward Connybeare, Farmers Manure Company, Hippo, hippopotamus, pit, poo, quarries, Royston, Sedgwick Museum, South cambridgeshire on October 14, 2017 by Graham Palmer.